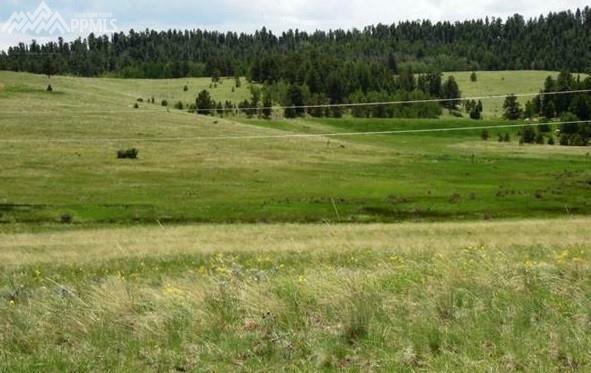 BEAUTIFUL LEVEL LOT IN THE HEART OF PIKE NATIONAL FOREST. WALKING DISTANCE TO ELEVEN MILE RESERVOIR. WILDLIFE ABOUNDS. VIEWS GALORE. QUIET RURAL, MOUNTAIN NEIGHBORHOOD. 25 MINUTES FROM DIVIDE, 40 MINUTES FROM WOODLAND PARK. FANTASTIC LAKE GEORGE AREA.